If you've had makeup melting off your face, you will know how frustrating it can be after spending hours making it flawless. Try these foundations, which are guaranteed to stay on your face even after a day of sweating! This foundation is a savior for those with oily skin! 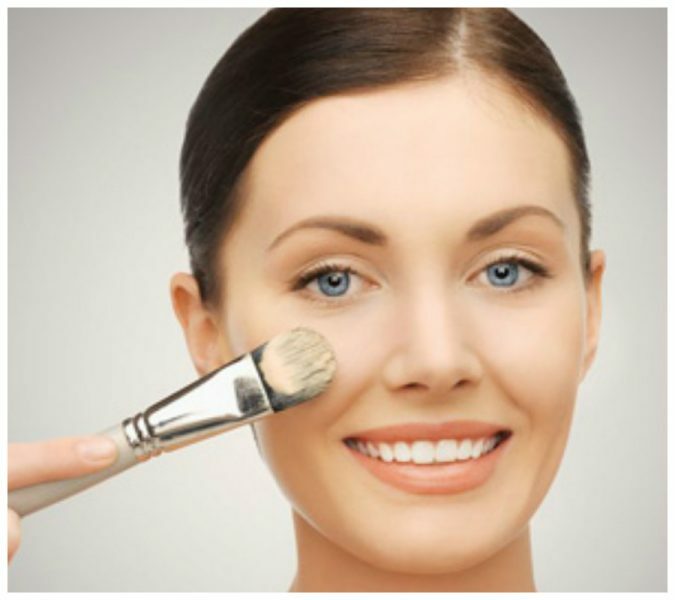 The foundation does as it promises; it makes your face matte and completely erases your pores. 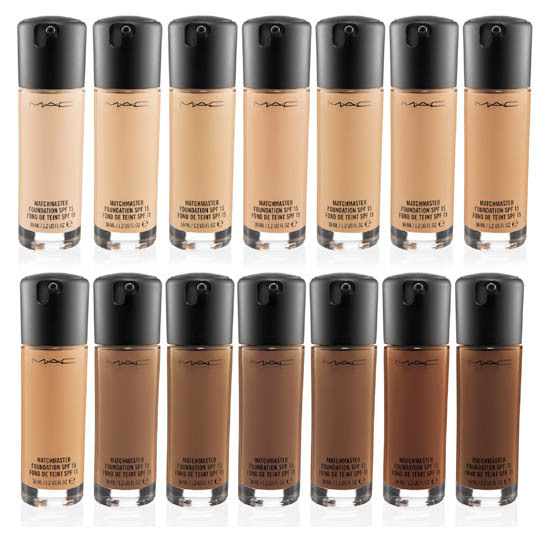 If you’re on a budget and want a decent coverage, this foundation is a must-have. 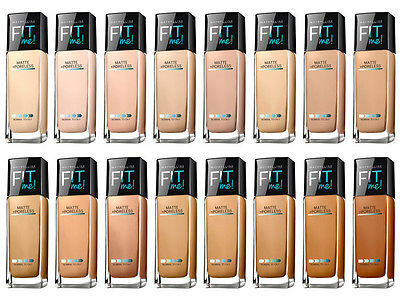 This foundation promises full coverage and hydration, all while being transfer and shine proof! It also promises not to be cakey and last for a long time. Definitely worth the price for such great claims! 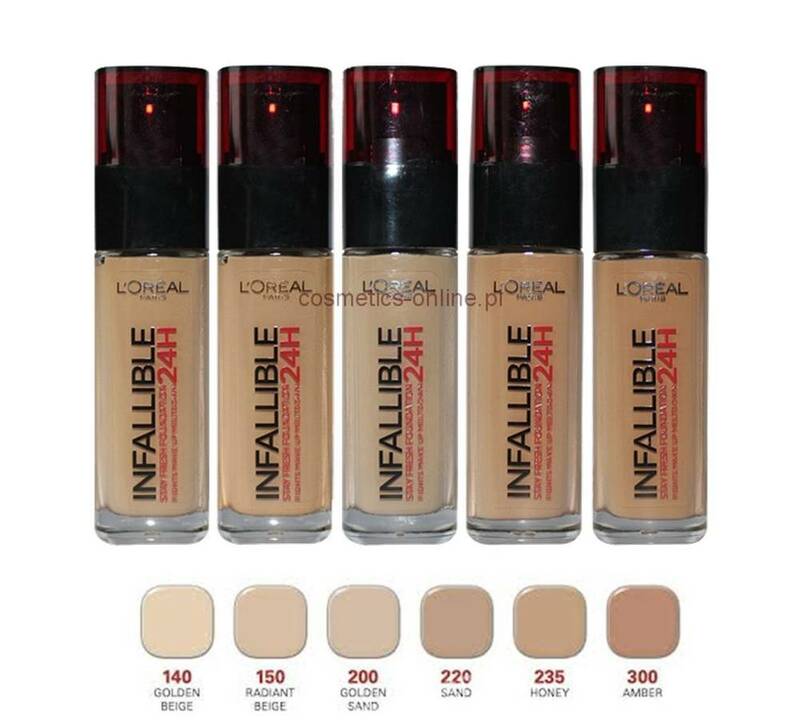 This foundation is very natural looking and is easily blendable. It also comes with SPF, which is amazing for protecting your skin from the sun! 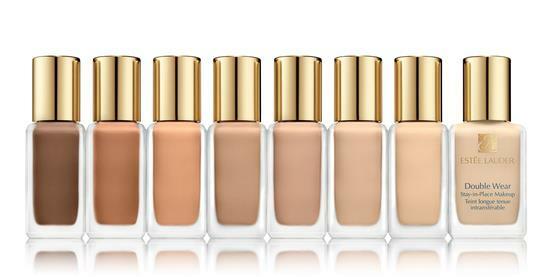 Coming in a variety of shades, there is definitely a bottle out there for every skin tone. 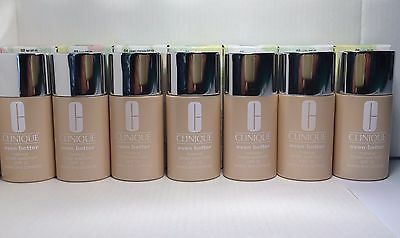 Dermatologist approved brand Clinique launched this foundation, which promises to improve your complexion within 4-6 weeks and protect your skin against darkening. The finish of the foundation doesn’t look made up at all and doesn’t budge! Being allergy tested and oil free, this is a perfect foundation for those with acne-prone skin. 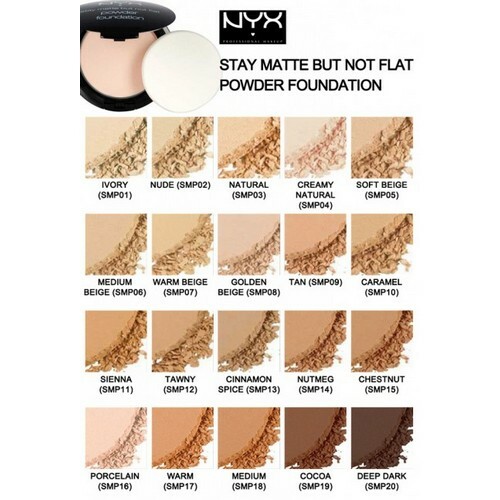 This powder foundation is lightweight and gives a flawless coverage without looking cakey. This is perfect for those who don’t want a liquid foundation application as it comes with a sponge! Definitely worth trying! This 24-hour staying power one is probably one of the best foundations in the market right now. Although it’s a bit on the pricier end, it has shown to live up to its claims and is transfer proof! It’s definitely worth the investment if you’re looking for something extremely long lasting with high coverage.